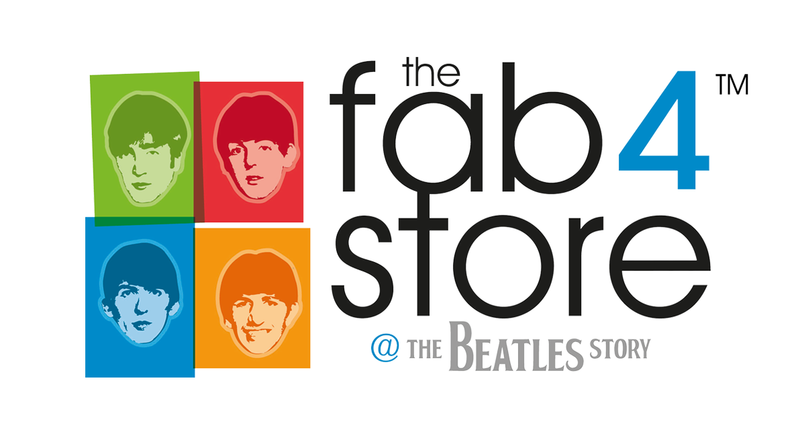 The Fab4 Store has one of the largest collections of official Beatles merchandise and souvenirs in the world. You'll find a Fab4 Store at both the Royal Albert Dock and Pier Head Waterfront, and it's free to enter. Choose from a comprehensive selection of gift ideas, such as belts, hats, wallets, umbrellas, bags, t-shirts, games, clocks, decorations, magnets, badges, soft toys, postcards, stationary, music and DVDs. Why not even pick up an exclusive Beatles Story souvenir that cannot be found anywhere else in the world. Whether you're a hardened and experienced fan of The Beatles or an enthusiastic novice, there is sure to be something to suit every taste in our Fab4 Store!